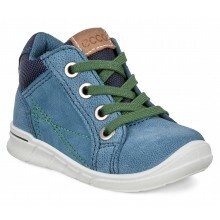 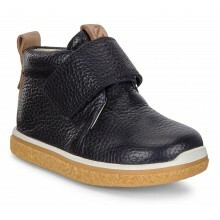 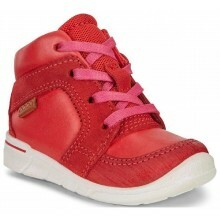 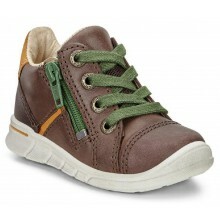 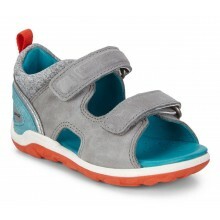 Check out our exclusive range of Boys Pre-Walker Shoes here at Shoes International. 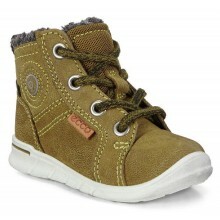 We stock Ecco, Dr Martens, Timberlands and many other famous brands in our catalogue, where you will be spoilt for choice. 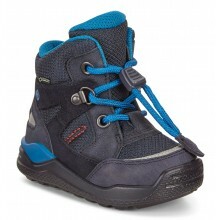 There are many styles and colours of boys school shoes to choose from in the Shoes International Catalogue. 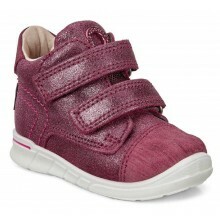 Therefore, we have a little something for everyone whether your into bright colours or more subdued hues. 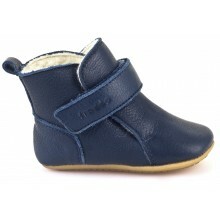 A variety of fittings for every pair of boys school shoes are included with our service such as small to wide. 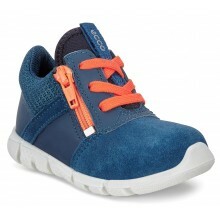 Free UK delivery with every purchase of boys school shoes plus our famous price match promise.